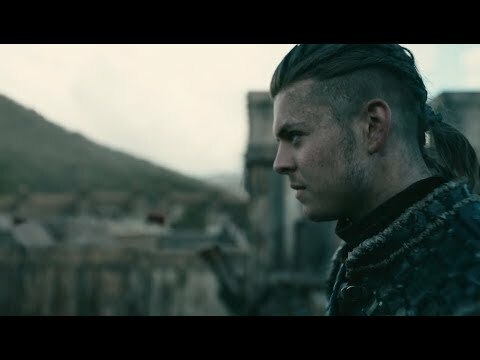 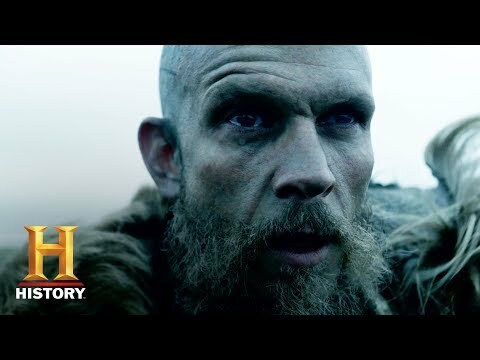 Download Vikings: Mid-season 5 Official #sdcc Trailer (comic-con 2018) | Series Returns Nov. 28 | History. 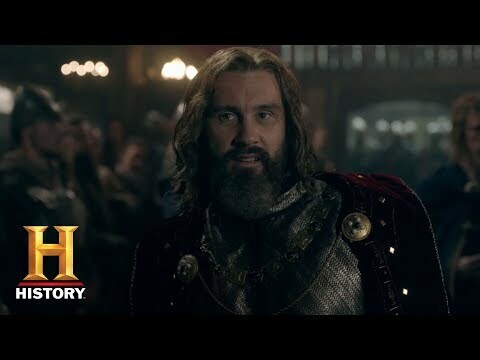 Watch Knightfall, Mondays at 10/9c! 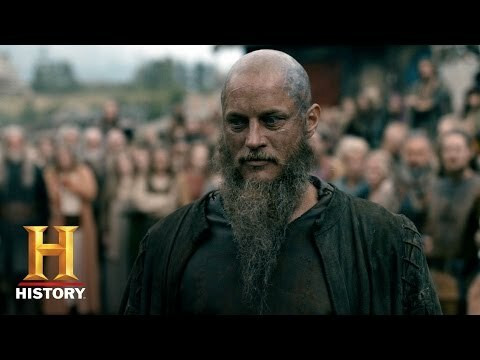 HISTORY’s hit drama series “Vikings” returns on Wednesday, November 28 at 9 PM ET/PT, it was announced from San Diego Comic-Con International 2018. 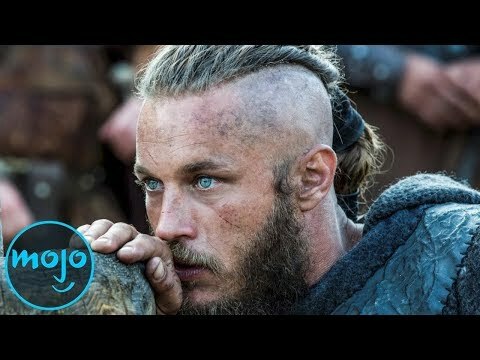 An exclusive trailer from the mid-season five premiere was unveiled to nearly 5,000 fans during the “Vikings” cast panel held in Ballroom 20 on Friday, July 20 at Comic-Con.